There’s a trend in the evangelical church today of reclaiming that which is old. Hymns and liturgy have been making a comeback. In terms of the church’s worship, what could be more ancient than reclaiming the worship of the first believers? Scholars have postulated that the NT contains ancient pre-existing hymns that were sung in early gatherings. However, a recent trend has been to reject the idea of NT “hymns” altogether. 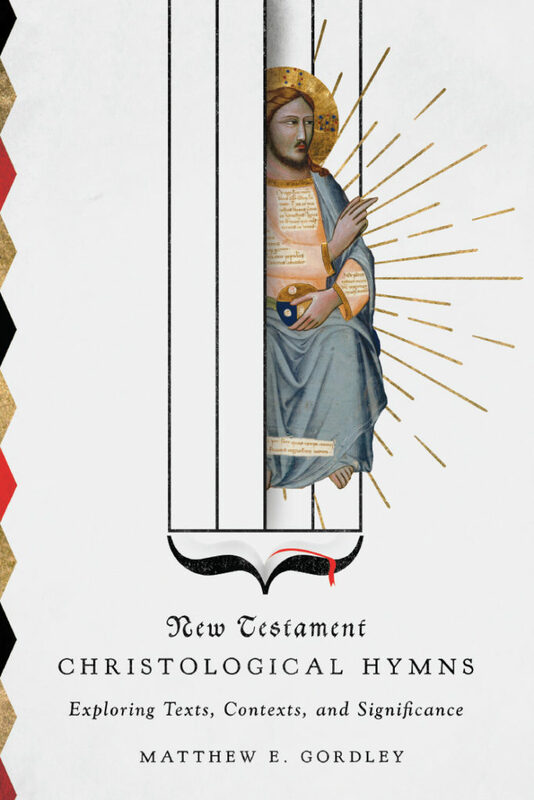 In New Testament Christological Hymns, Matthew Gordley—himself an expert in NT “hymn” passages—walks a nuanced balance between the two poles as he reconsiders these intriguing texts.